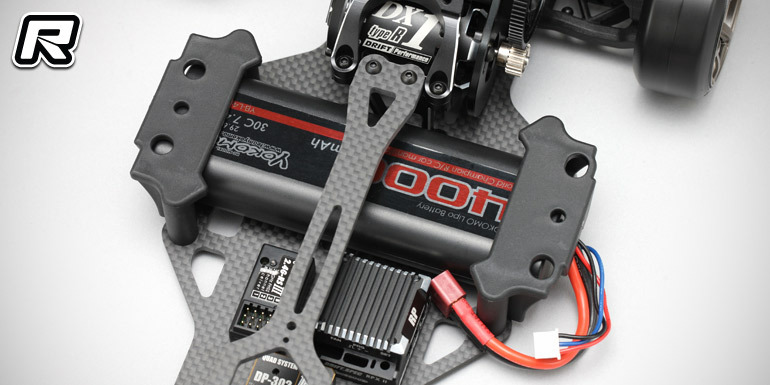 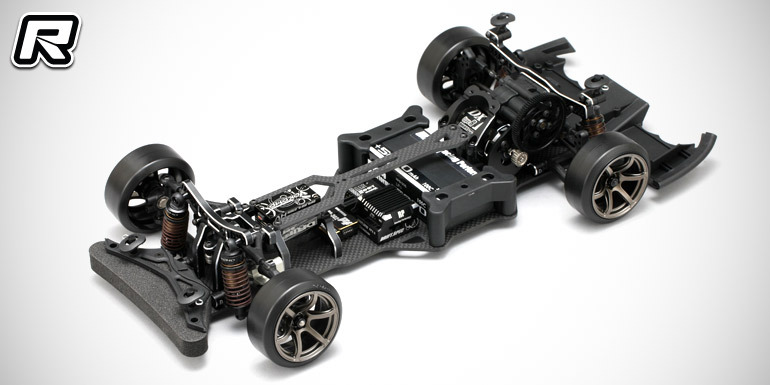 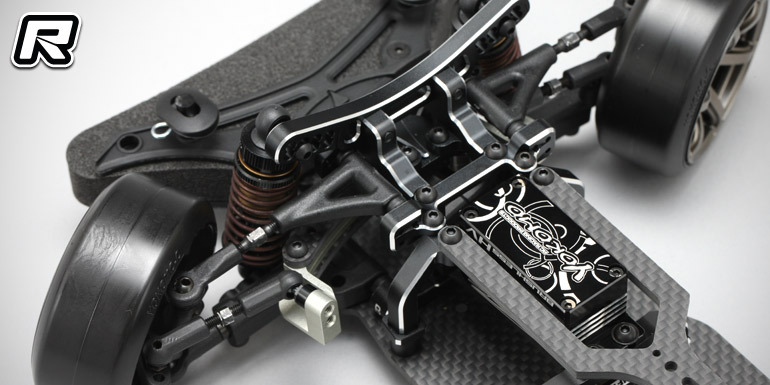 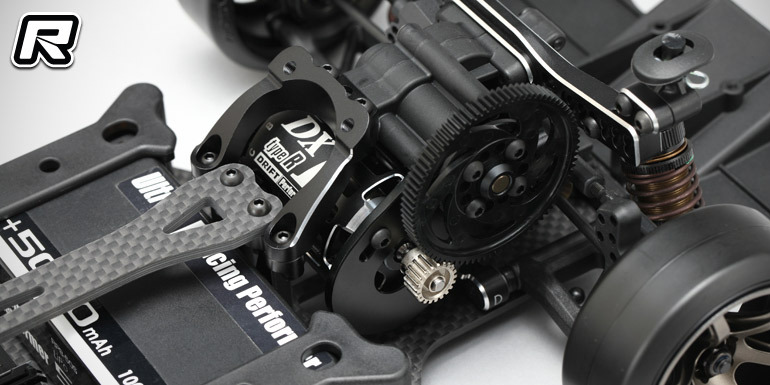 Yokomo have introduced the latest incarnation of their popular YD-2 RWD drift chassis, the YD-2EXIIS standard black and limited red edition. 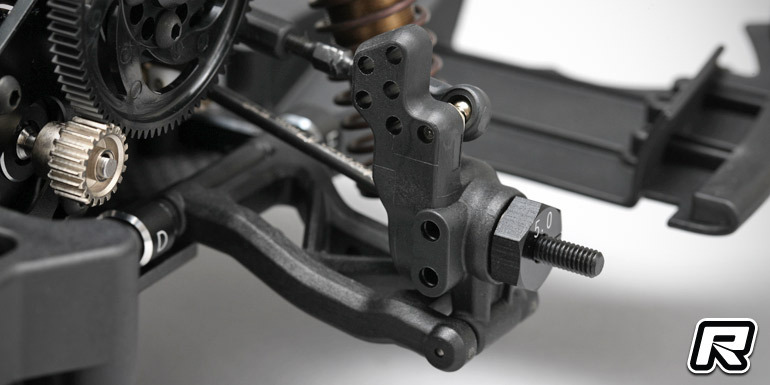 Both kits include an impressive amount of the latest upgrade parts including the new curved slide rack steering system that provides a smooth, precise and consistent steering feeling through to the highest of steering angles. 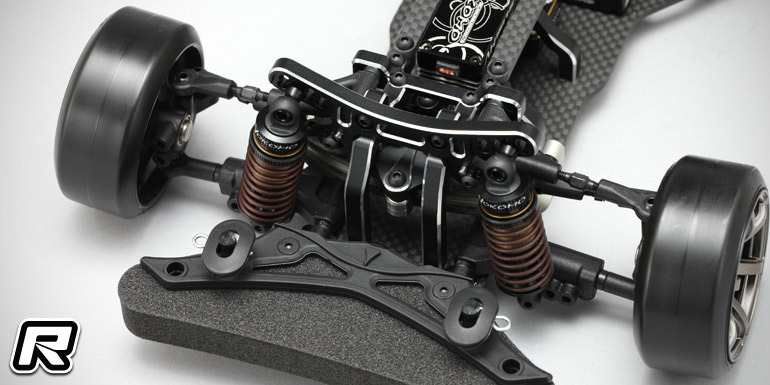 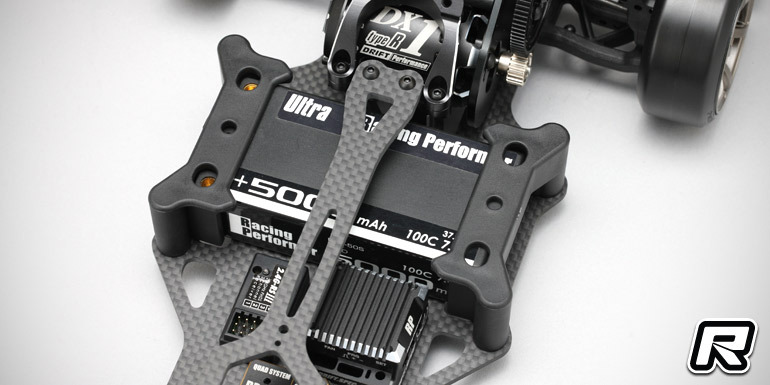 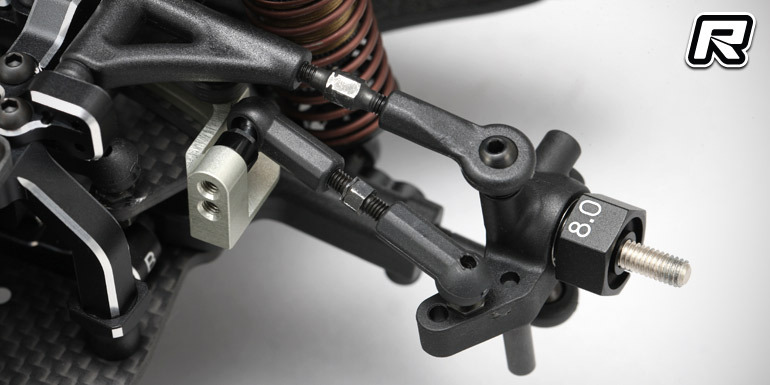 This has been made possible thanks to a no-bump-steer design that also allows to adjust the caster and KPI options without affecting steering angle over bumpy parts of the track. 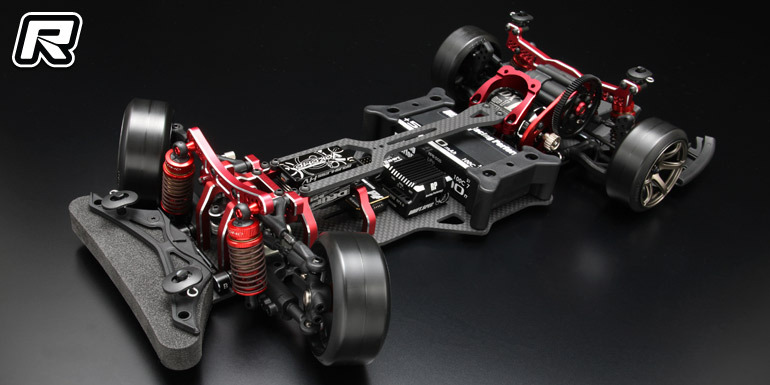 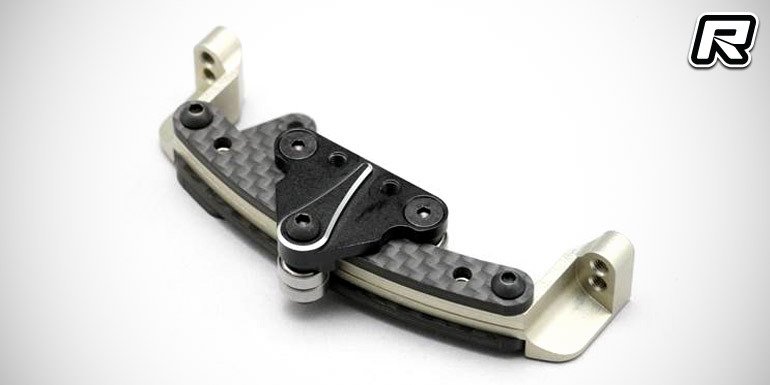 In addition to the standard black edition Yokomo will issue a 300-piece red anodised limited edition. 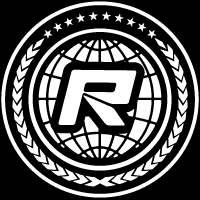 Both kits will become availably by end of February.